Adorned in Gold and Navy, scarf tied tightly around her neck, she entered the frigid building from the sweltering 80 degree temperatures outside. It’s hockey season, and the Nashville Predators are in the playoffs! She and her friends take their seat, and enjoy a rousing game. As the buzzer sounds and they prepare to leave the arena, the announcer booms over the loudspeaker, while a logo she has never seen before streams across the jumbotron. That’s me! she thinks. We carpooled and parked in the Gulch then walked to the game to avoid downtown parking! Whoa! That’s a pretty serious benefit! They came from Murfreesboro, which is a 30 mile commute. If all three of them downloaded the app now and “Hytched” on their way home, they would earn a minimum of $1.50 each, thanks to the Nissan reward! What she’ll soon realize is that Nissan isn’t the only sponsor. Next time they Hytch to and from the game, they could earn closer to $4.70 each round trip, thanks to other reward partners like Sprint by Absolute Wireless, Franklin Synergy Bank, and Reliant Bank who offer rewards in Davidson and Rutherford counties. Combined, that covers their cost of parking for the game!  Hytch Rewards is a smartphone app that earns individuals cash rewards for ridesharing. When individuals sync their phones on a shared ride, the app validates the shared miles through GPS technology. It doesn’t matter how you get around, as long as you get around together! Nissan North America became the first major company to sign on as a Hytch Rewards partner by providing cash incentives for shared rides ending anywhere in Tennessee. In the 10 county area surrounding Nashville, the Nissan reward earns as much as $0.05 per mile! Nissan North America has another great partner: The Nashville Predators! Nashville has become a major hockey town, which means playoff season brings a lot of traffic to downtown. The Nashville Predators do their part to recycle at the arena, but they want to have an even greater impact on the environment through their sustainability efforts. If more fans come to more games in fewer vehicles, that means a packed house with lower fuel emissions, less traffic, and relieved parking congestion. Enter Hytch Rewards! 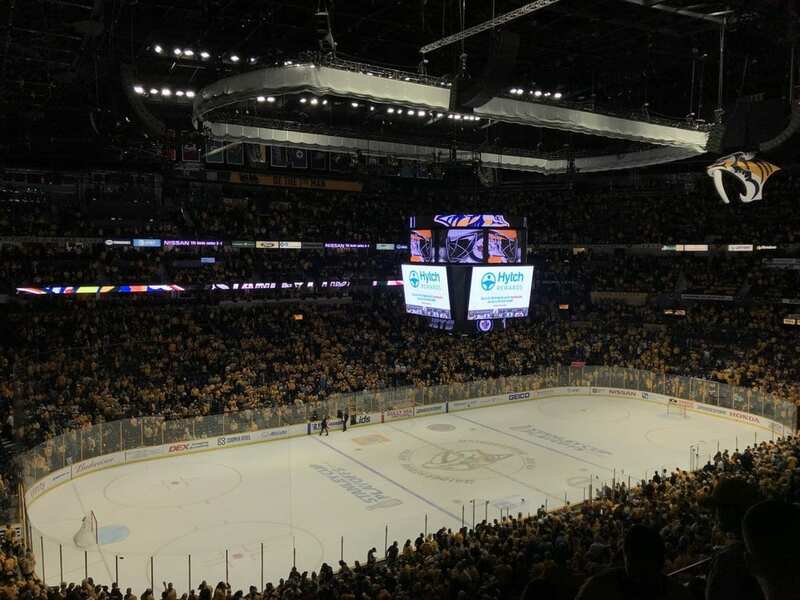 The seating capacity at Bridgestone Arena is over 17,000 for ice hockey. If everyone rode to the game with at least 2 other people, that would mean over 11,000 cars off the road. Assuming fans commute an average of 5 miles to the game, that’s over 1,000 Trees Saved at every Nashville Predators home game! Fans win. The environment wins. The Preds win… because that’s what they do! 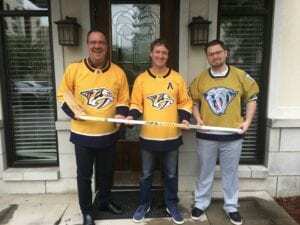 As an extra play to the partnership, Hytch Rewards and the Nashville Predators teamed up for Nashville Earth Day Festival on Saturday, April 21st by giving away a Filip Forsberg signed hockey stick! To enter to win, attendees stopped by the Hytch Rewards booth and downloaded the free app, or opened their app if already downloaded. That day, Hytch Rewards had over 100 new downloads and Akin Maloney won his prize just in time for the Winnipeg Jets face-off! To start saving trees and sharing rides to Smashville, download the free Hytch Rewards app available in both Apple Store and Google Play, and be ready for the next major Preds giveaway with Hytch Rewards! Follow us on facebook, twitter, and instagram for other great contests.